"Life In Disgust" is out now via Loner Cult Records, Dawnbreed Records, Mono Canibal Records and 7Degrees Records on vinyl and on cassette through Tartarus Records. 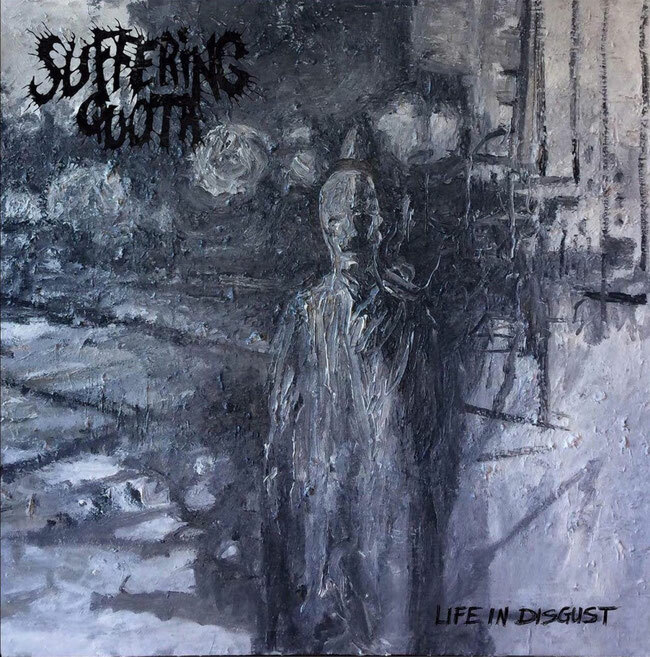 "Life In Disgust" contains an expansion on their blistering grindcore sound, seeking influences beyond and creating a rattling, crushing force that will not only go beyond the beaten path, but deconstruct it all the way through. 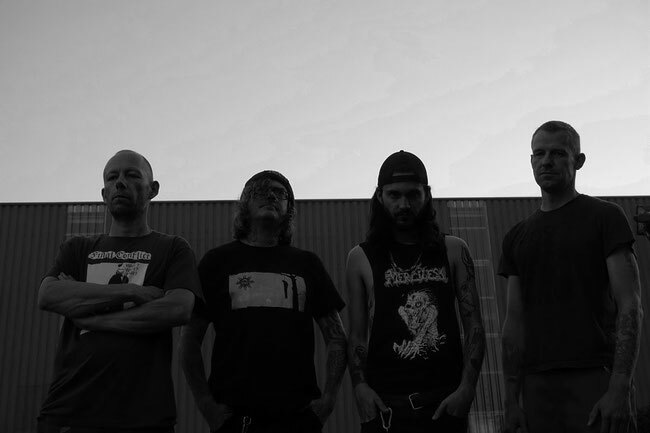 With this new lineup they released a split with My Minds Mine in 2017 and are ready to drop their next effort, the sophomore album "Life in Disgust" and crush stages everywhere. There will be no warning, there will only be damage. Guest vocals on "Fear (Of History Repeating)" by Jonathan Edwards of Teethgrinder. All songs written by Suffering Quota. All lyrics by Gerald, except "Fear (Of History Repeating)", by Gerald and Jonathan, and "Inferiority Complex" by Richard Postma.